Despite weighing in at a walloping 716 pages, Don Winslow’s The Border explodes off the mark like a doped-up Olympic sprinter. The final installment in a trilogy covering the United States’ War on Drugs, The Border picks up where The Cartel and The Power of the Dog leave off and brings the story to an electric conclusion. Winslow’s twenty years of research into the illegal drug trade between the United States and Mexico make him uniquely qualified as a novelist to bring its dizzying highs and lows to light. Art “Arturo” Keller, the American son of a Mexican mother and an absentee American father, is a former CIA agent turned DEA after Vietnam. Having spent more of his career living in Mexico than the United States, Art has seen everything from the burning of Mexican poppy fields in the mid-1970s to the vicious battles between cartels seeking to mark territory in the early 2010s in Ciudad Juárez, Mexico, across the Rio Grande from El Paso, Texas. Obsessed with bringing down Sinaloa cartel leader Adán Barrera, who murdered his partner, Ernie Hidalgo, Keller uses almost any resource possible, even other cartels, to find a way to destroy his bête noire. 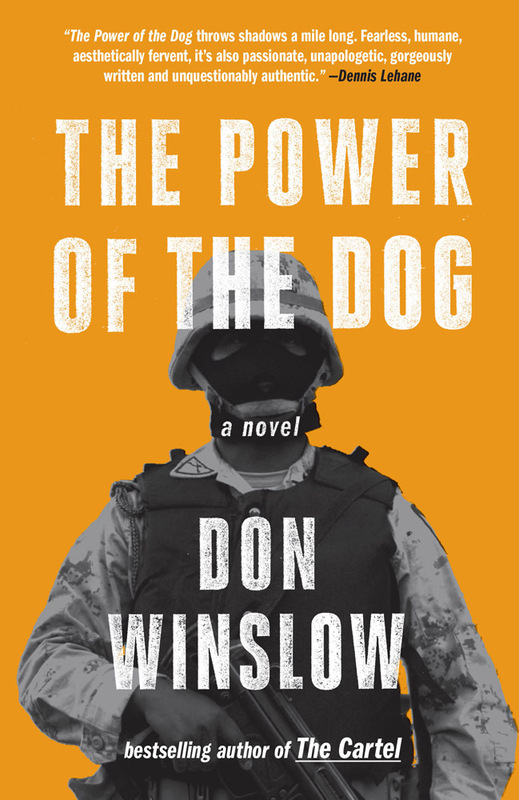 In The Power of the Dog and The Cartel, Winslow brings to life complex interactions between drug cartels; Mexican armed forces, police, and security agencies; ordinary and upper-class Mexicans; and Mexican journalists. 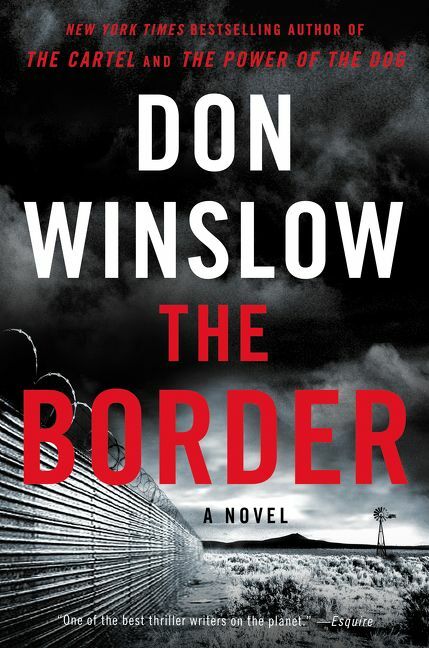 In The Border, Winslow continues the gritty stories of his mesmerizing characters while turning his attention more towards the United States’ role. After staggering out of a firefight involving Adán Barrera and a competing cartel at the beginning of The Border, Keller has been tapped to become the head of the Drug Enforcement Agency, placing him in the position to take his decades-long worm’s-eye view of the drug war and apply it from the top down in Washington, DC’s bureaucratic snake pits. Heroin’s popularity in the United States has soared in the 2010s as it and its synthetic cousin, fentanyl, become an affordable substitution for the prescription painkillers liberally dispensed by doctors throughout the country. While fighting its ascendance, Keller comes across information that will culminate in a constitutional crisis that involves everyone from low-level civilians to cartel kingpins to those at the highest levels of the American government. In writing about Art Keller, his colleagues, his glamorous nemeses, and his frenemies, Winslow follows the money trails between Mexico and the United States. He adeptly reveals interdependent relationships between the heroin-focused drug trade, immigration and customs enforcement, private prisons, and money laundering that are an integral part of our own American economy. 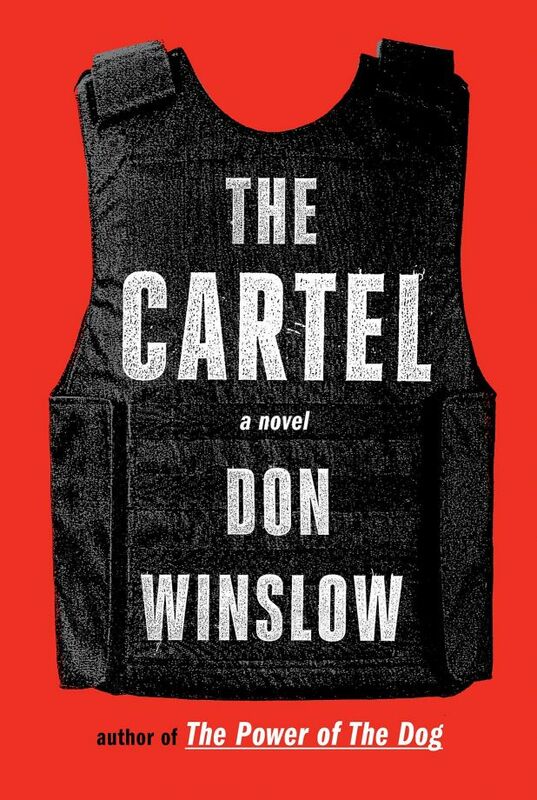 At the end of The Cartel, a soon-to-be assassinated Mexican journalist speaks furiously for the innocents, the poor fleeing violence, and the powerless, writing that all those with power, including the military, the government, and the narcotics traffickers, are the cartel. They are inextricably intertwined. In The Border, so are the economies of Mexico and the United States, and in many respects, their citizens. As his corrupt president-elect, John Dennison, screams “We’re going to build a wall and Mexico is going to pay for it,” a weary Art Keller knows that all the borders he’s ever been asked to protect and keep separate are porous and ultimately murky, if not illusory. The Border’s War-on-Drugs hydra has a bewildering number of hissing heads on view: almost too many to take in. Winslow’s editors deserve a standing ovation. To his great credit, his sprawling three-part saga educates and maintains its cohesion against all odds. There aren’t too many sizzling crime novels that could qualify as required reading for anyone affected by the drug trade in the Americas, which means anyone reading this book review. There aren’t too many that provoke such self-searching and show such gallows humor, sympathy for human frailty, nuance, and anger at the abuses of power.